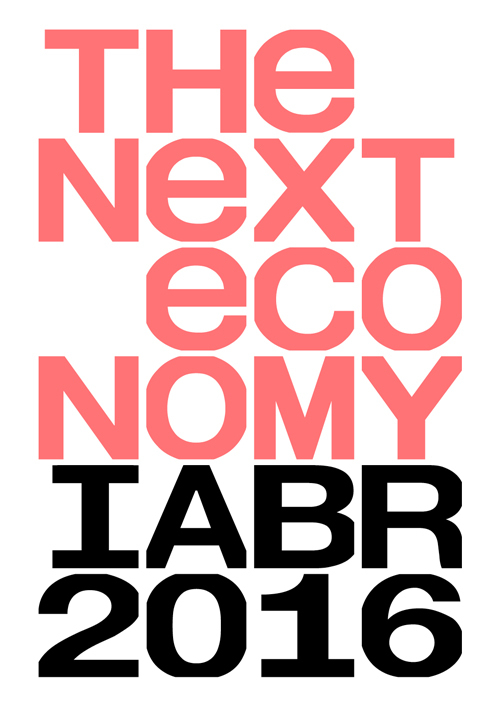 IABR–2016–THE NEXT ECONOMY explores the role of spatial design in the city of tomorrow. The IABR–Ateliers, the exhibition, and the program offer perspectives on the city that we want. A city that puts a premium on the public domain, and that shows solidarity and is socially inclusive. A productive city that runs on clean energy, and where the economy adds local value and is guided by a social agenda. 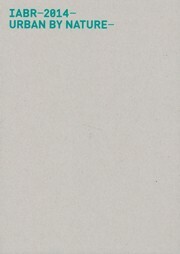 The first part of this catalog contains descriptions of all the projects in the exhibition and an introduction to the program. Also included is The Politics of the Next Economy, a section with essays edited by chief curator Maarten Hajer, with contributions by Keller Easterling, Edgar Pieterse, Mark Swilling, and Maarten Hajer. 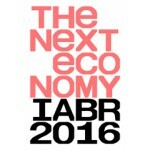 The second part focuses on the IABR–Ateliers in the Netherlands and abroad. A special section, It’s The Culture, Stupid!, edited by IABR director George Brugmans, and with essays by Fernando de Mello Franco, Arnoud Molenaar, Dirk Sijmons, and George Brugmans, analyses and evaluates the distinctive research by design methodology that the IABR has developed.